The recruitment phase of Summer of Code 3 is now in full swing. We’ve just opened the registration for companies. Places are limited so you’re going to have to be fast. More info on the Summer of Code site. Summer of Code Seminar 3 – Has NZ got game ? Summer of Code rolls on with a monster line up speakers. This week Sidhe, coming soon Weta Digital and Trade Me. Title: Has New Zealand Got Game? Topic: Has New Zealand got game? by Tyrone McAuley. The videogame industry has grown and evolved immensely over the last decade. It is no longer a world of small developers building niche games played by geeks and nerds. It’s a big, global business with an appeal firmly entrenched in pop culture. It is beginning to rival the film industry as an entertainment medium and it continues to grow and evolve at a cracking pace. So where does New Zealand fit into this behemoth? Share an intimate view of the New Zealand industry through the growth and development of Sidhe Interactive and the challenges it faces in the gaming world. Find out how to get into the industry, what it means and what it takes to be a good game developer. Nathan Torkington, the reknown foo master, open source advocate, internet strategist, fisherman and banjo player will be delivering a seminar called “Design for the future” for the Summer of Code seminar series. Nathan will be talking about future software trends and what does it mean for open source software writers. The talk is open to public. 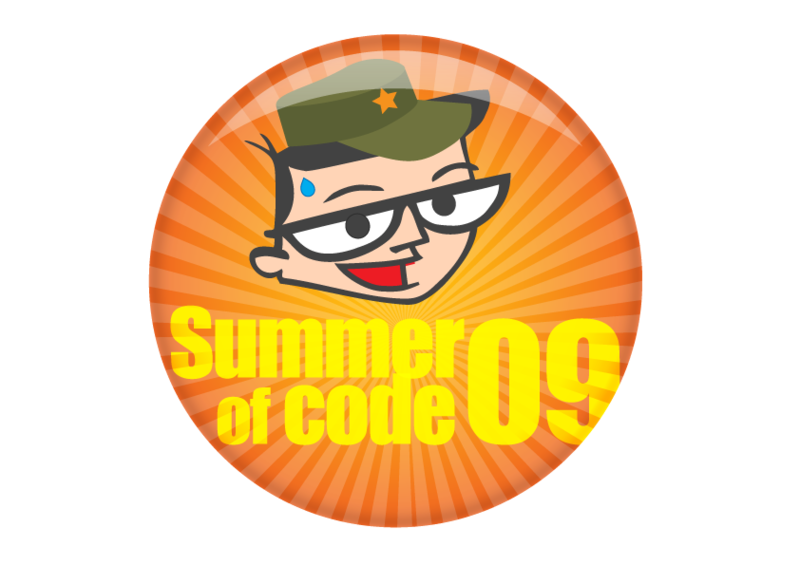 Please RSVP on the Summer of Code forum.